The booklet wihich is the source for these pages was initially published in connection with Heritage Year 2009 as the first in a series dealing with important periods and themes in Norway’s coastal history. In the run-up to the Constitutional Jubilee in 2014, additional narratives dealing with the framework of the national heritage will appear in a series entitled Stories of Coastal Norway. 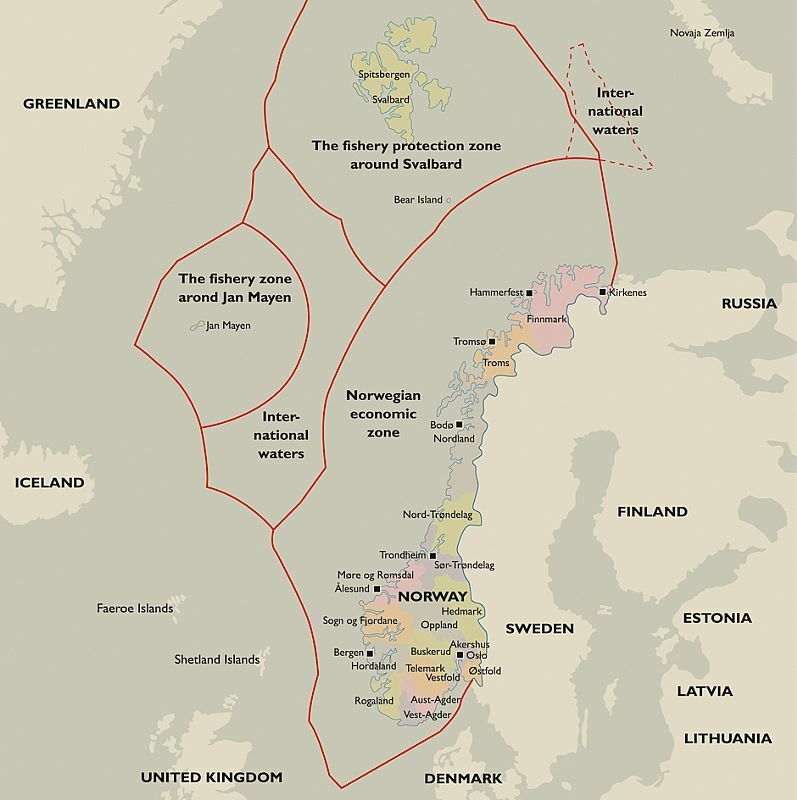 The first number in the series – Coastal and Maritime Norway – gives a general description of coast-related economic activities, their relationship to the landscape, the seas, and natural resources, as well as their importance for economic growth, living conditions, and cultural expression. 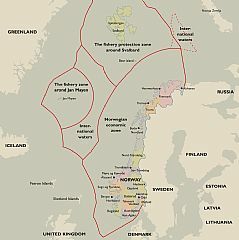 The outstretched coastline from Iddefjord bordering Sweden in the southeast to Grense Jacobselv in the northeast bordering Russia stands out as typically Norwegian in a wider European perspective. The present text was written by Anders Haaland and Årstein Svihus; Sølvi Vik organized the illustrations; all three from Museum Vest in Bergen. Piers Crocker and William H Hubbard rendered the original Norwegian text into English. An editorial board consisting of representatives from the three networks of national maritime museums – Pål Christensen from Museum Nord (Lofoten and Vesterålen), Jo van der Eynden from Lindesnes Lighthouse Museum, Per G. Norseng from the Norwegian Maritime Museum (Oslo), and Bjørg Christophersen, Anders Haaland, and Årstein Svihus from Museum Vest (Bergen) – watches over the series to uphold the quality of its contents, while Museum Vest has responsibility for coordinating the series as a whole. The Ministry, the Administration, and the network museums hope that these national framework narratives will provide enjoyment, material for reflection, and benefit for all those interested in the country’s coastal culture, and that they can provide a historical perspective on the challenges of the present. The institutional sponsors welcome questions or comments about this ongoing project.